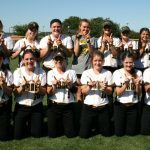 Lady Jackrabbits are the 5A Area Champions Defeating a very tough Little Elm Lobos in 3 games Game 1 – Lady Jackrabbits won 6-0 Game 2 – Lobos won 5-4 Game 3 – Lady Jackrabbits won 3-2 On to 3 Round against Prosper Lady Eagles GO LADY JACKRABBITS!!!! 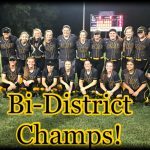 Lady Jackrabbit softball team captured the Bi-District Championship defeating the Hallsville Ladycats 6 – 2. 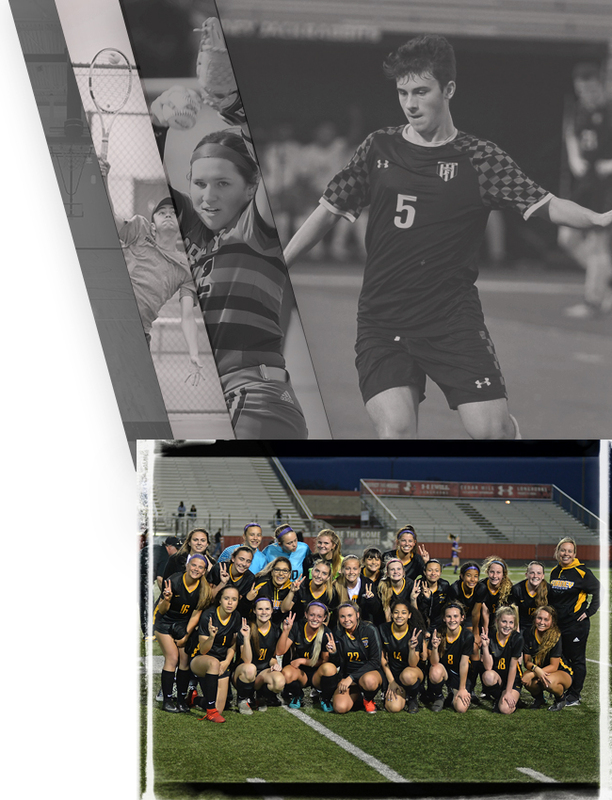 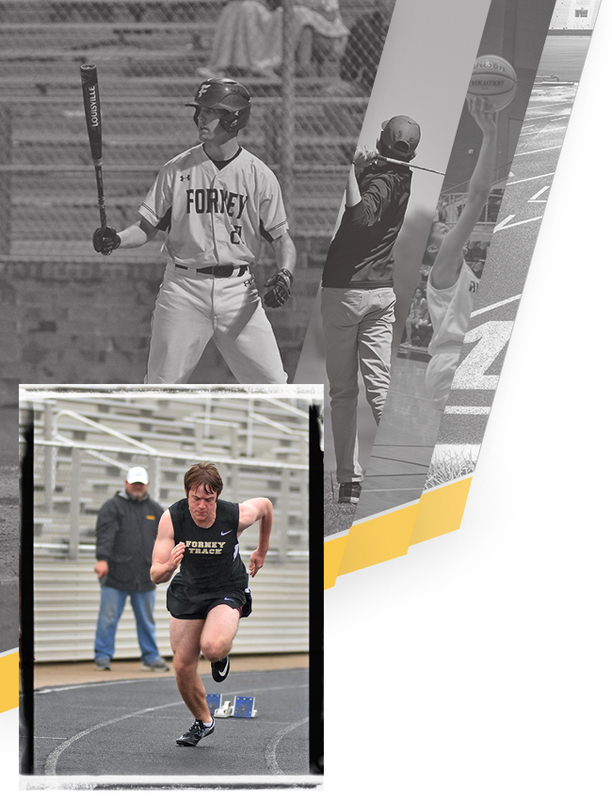 Next up in the Area round the winner of Frisco & Little Elm. 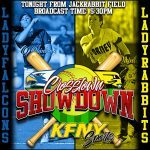 Jackrabbits Softball playoff action…. 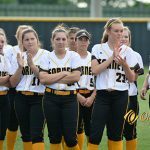 2017 5A State Playoffs Bi – District Round Forney Jackrabbits vs Hallsville Ladycats One Game Series Thursday April 27th @ 7:00 Lindale HS Come out and support the Jackrabbits Softball take down Hallsville!! 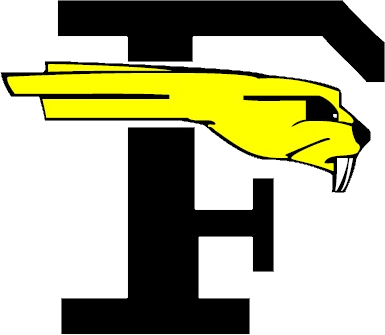 Friday Night the Lady Jackrabbits Softball Team defeated cross town rival North Forney 4 – 3. 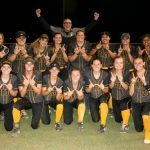 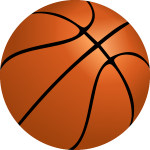 The win clinched the 15 – 5A District Championship for the 2nd year in a row. 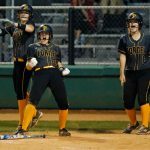 Girls Junior Varsity Softball, Girls Varsity Softball · Apr 8 Lady Jackrabbits Softball takes down Lovejoy to move into a tie for first!! 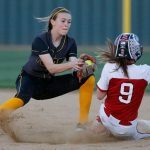 The Lady Jackrabbit Softball Team took down District leading Lucas Lovejoy 9-2 to move into a tie for first.